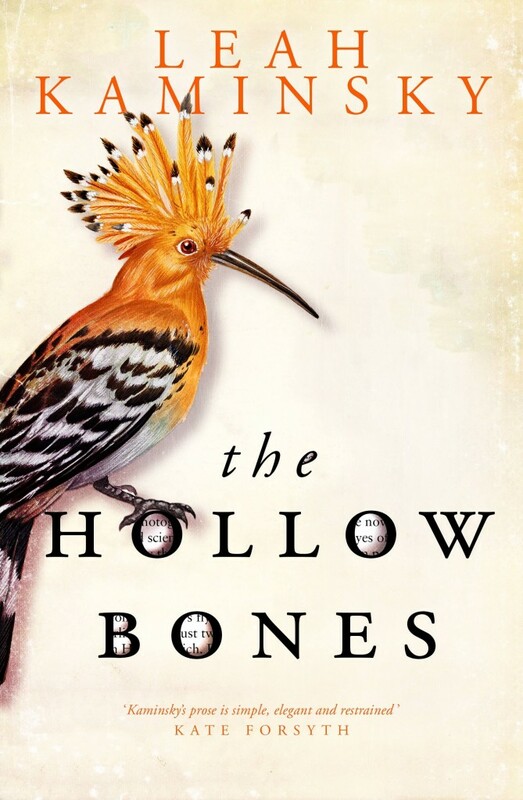 The Hollow Bones is a novel that implores us to pay careful attention to the crucial lessons we might learn from our not-too-distant history. From the horrors and dark truths of the Reich, Leah Kaminsky fashions a poignant romance within a chilling, mesmerising narrative. This is an account of the ‘scientific’ attempt to locate the origin of the Aryan race in the distant past of Tibet. The storytelling is fresh and astonishing, gently echoing with birdsong. It takes readers deep into madness and doom, while transporting them into the grace of human love, the redemptive beauty of the natural world. The Waiting Room unfolds over the course of a single, life-changing day, but the story it tells spans five decades, three continents, and one family’s compelling history of love, war, and survival.